The ecommerce landscape has become very complex and competitive and so online retailers or merchants are under continuous pressure to manage their resources, budget while taking every step to enhance the customer loyalty and business growth. Advanced technology too has its own impact on business and with time, shoppers are also becoming more demanding creating greater challenges for the business owners. Today’s customers not only demand the best offers, but they also want everything on their mobile seamlessly. With this huge impact of the latest trend, merchants also understand the need to meet their customer needs, and that it is instrumental to outgrow the competition. Though it may seem to be a very challenging task, but retailers are considering them to be as opportunities that would lead to innovation, offer value across various touch points and keep the customers on high priority. Studies have stated that about 84% online shoppers want their retailers to provide an engaging and robust experience. And for this, merchants must use latest technology and multiple shopping channels that include social and tablets. Delivering a personal experience is a vital way to compete in the ecommerce market and Magento comes up with the latest features that merchants and developers can use to build a functional ecommerce store. Today’s shoppers expect you to remember them and also deliver a tailored shopping experience and server their specific needs. This drive to offer “Contextual Commerce” by leveraging the insights from the customer’s interests, their behaviors and etc. help the merchants to deliver meaningful and personalized offers at scale. Merchants will have to optimize their strategies across various digital channels and also implement technologies and processes that can quickly adapt to emerging channels. It is also important to use integrated tools to acquire potential customers and engage them through social. Technology has made everything more accessible and affordable than before and with increased market competition, staying ahead depends on how fast and effectively you can respond to your customer’s expectations. There is a huge pressure on the business owners to maintain and expand their growth, which means exploring new business channels and models. Customer expectations in the shopping environment are also changing and today’s shoppers expect to receive their products within two to three days. 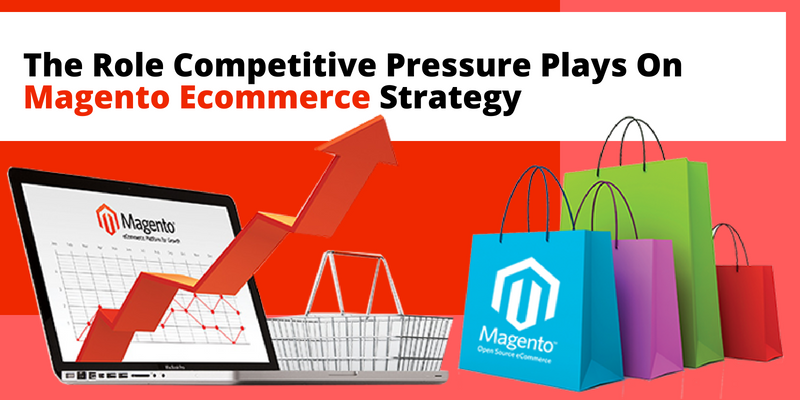 Because of this continuous pressure, merchants are choosing Magento development, which is a feature rich platform and helps the retailers to gather huge information about the behavior of the customers. Today, businesses are considering new markets to compete by globalizing their product reach and also adding localized customizations. Having greater access to customer data will surely help you outpace the competition by accelerating global deployment and making it faster to spin up new environments. However, many efforts are about acquiring new customers, repeat purchases are also the lifeblood of business. The ecommerce landscape is very unpredictable and fast paced and that is why, business owners should always be ready to go with the latest information at the right time. Your store must offer the customer flexibility as per the market demands while focusing huge attention to data details. Vast amounts of data are generated every day and it is really hard to know what is working and what is not. Magento development helps you to integrate business intelligence tools that offers a customizable dashboard to help you analyze the disparate data sources. The information that is gathered helps to improve purchase frequency, optimize and also personalize the customer journey and boost the conversion rates. Such optimized data provide the merchants with greater customer insight and transparency that is needed to navigate the change in an agile manner. Marketers now need to move to adapt quickly to the customer demands. Using the right tools can help streamline backend processes and test compelling campaigns for drive sales. 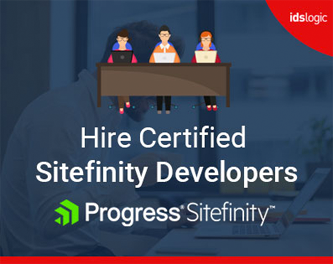 By empowering the internal teams to concentrate on their tasks, you can also reduce the developer workloads and boost the efficiencies by managing customer demands, tailored content and etc.